Mohali: Going into the weekend high on confidence, both Kings XI Punjab (KXIP) and Sunrisers Hyderabad (SRH) lost their respective games in the Indian Premier League (IPL) on Saturday and come Monday, they will look to get back to winning ways when both teams clash at the I.S. Bindra Stadium in Mohali. 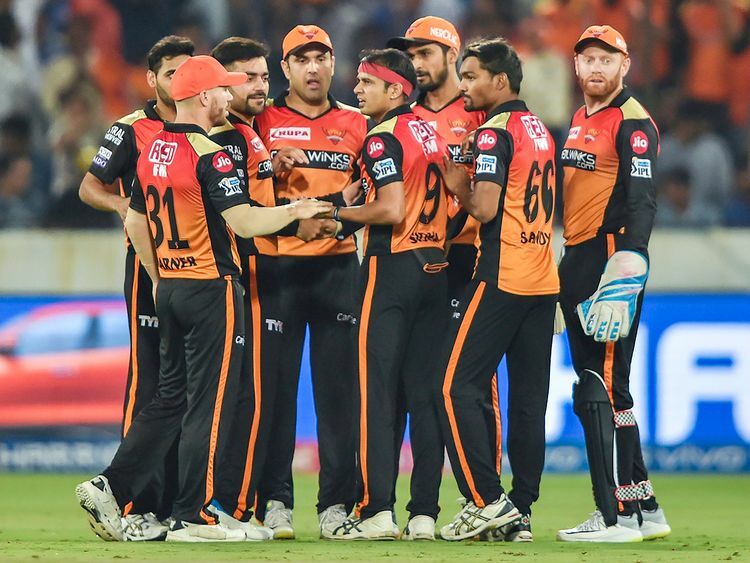 While KXIP have had a mixed journey so far in the tournament, winning three games and losing two, SRH were on a roll after the loss in their first game in Kolkata before Mumbai Indians (MI) pacer Alzarri Joseph halted them in their own home ground on Saturday. For KXIP, it is a combination of failure in the pace bowling department as well as the lack of form of the middle-order that needs to be worked on and quickly. While Sam Curran and Mohammad Shami were brilliant in the game against the Delhi Capitals, they looked completely off colour in the last game against Chennai. In the batting department also, apart from KL Rahul and Sarfaraz Khan, the other batsmen have flattered to deceive.